• Four tungsten sole weights in the heel and toe of about 7 to 12 grams each. 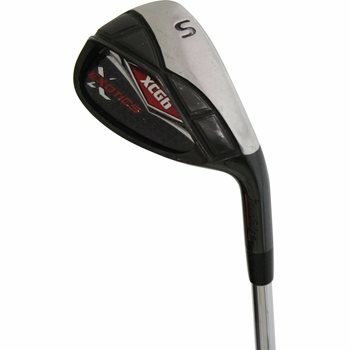 • Tungsten positions the club’s center of gravity to deliver easy to hit high flying shots even on off center hits. • The deep undercut cavity and perimeter weighting moves weight away from the face to the perimeter of the club head.